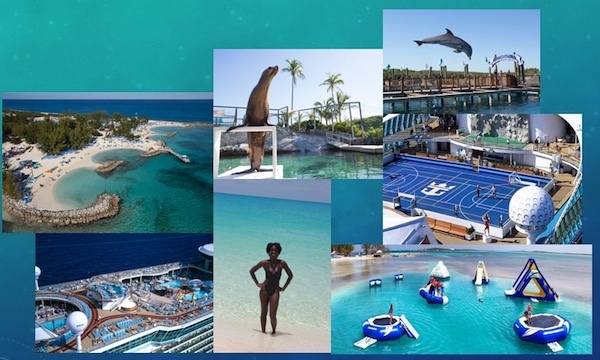 EmailMe Form - 2019 Tarrant High Reunion "Cruising with a Cause"
2019 Tarrant High Reunion "Cruising with a Cause"
*Prices are not final until the the trip package is booked. This is not a cruise. This is a vacation that's ready to make a few waves. It's hanging ten at sea on the FlowRider and conquering the Rock Climbing Wall before a round of mini golf. Ice-skating in the middle of the Caribbean and watching movies poolside under the stars. 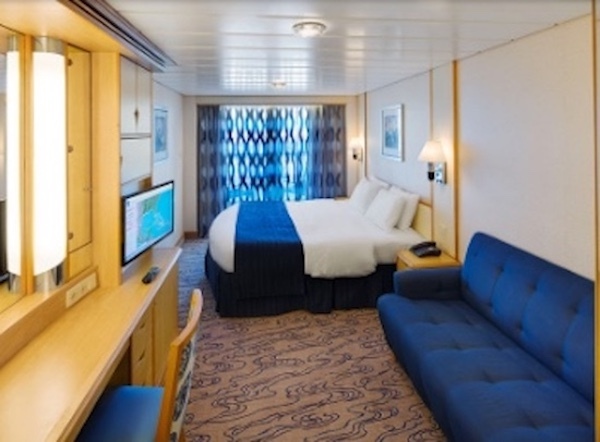 It's enjoying panoramic ocean views from your stateroom's floor-to-ceiling windows or relaxing in your interior stateroom with a virtual balcony that shows you real-time views of exciting destinations. Choose endless adventures day and night onboard Navigator of the Seas. Gratuities are an additional $43.50 per person. It can be pre-paid or charged to your account on the cruise.